Summer is here! 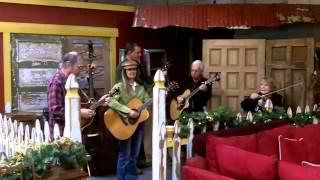 The Parkside Ramblers will be playing on the shaded back patio this Sunday at Noon. Wynola's Daily Perc will be BBQing. Gold Rush Days will be going on next door at The Julian Mining Co. Join us for some Mountain Fun!